In a blog post, Google announced that the Stable channel has been updated to 72.0.3626.97 for most Chrome OS devices. Google Chrome 72 update starts rolling out. The version gets PiP mode and security updates. Google may bring multimedia key support on Chrome 73 scheduled to launch next month. 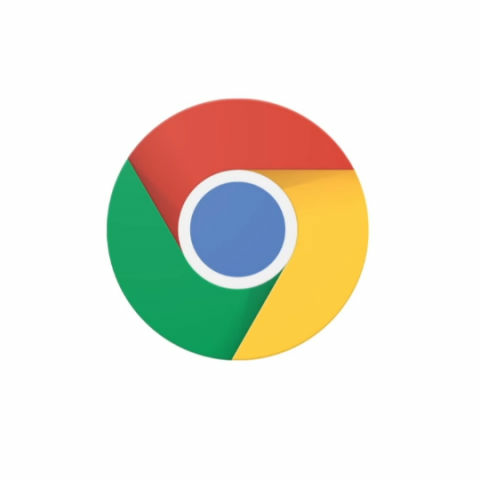 Google has announced that it has started to roll-out the Chrome 72 update which brings bug fixes and security updates. The company says that “systems will be receiving updates over the next several days,” which suggest that this is a phased roll out. As per the an official blog post, the latest version brings Picture-in-Picture (PiP) mode and optimisation for touchscreen devices in the tablet mode, among other changes. “The Stable channel has been updated to 72.0.3626.97 (Platform version: 11316.123.0, 11316.123.1) for most Chrome OS devices. This build contains a number of bug fixes and security updates,” Google said in a blog post. The Chrome 72 gets an addition of a page about touch gestures in the built-in ChromeVox screen reader tutorial. Within the ChromeVox screen reader, there is a setting in the ChromeVox options page that will lets users read anything under the mouse cursor. App shortcuts for Android apps are now searchable in the launcher, and users can find an app shortcut by long pressing or right-clicking on an Android app. The files which are saved via ‘Backup and Sync’ on Drive now available in Files app under My Drive/Computers. In terms of the security improvements, Shill, the network manager for Chrome OS, has been put in a sandbox and it no longer runs as the root user on the system. This measure helps protect users in the case of networking-related security vulnerabilities. The news comes after a report claimed that Chrome will support multimedia keys on keyboard. According to a report by ZDNet, the ability to use keyboard multimedia keys will officially be made available in Chrome 73, which is scheduled for release next month. The Google Chrome will reportedly be the first browser to support multimedia keys and the Chrome 73 will be the first version of Chrome that will officially support the same. ZDNet also notes that the key presses will be supported at the Chrome level, not the tab level. This means that the multimedia buttons will work regardless if the Chrome browser is in the operating system's foreground or background (minimised). Reportedly, Google is also working to bring the native Dark Mode to Chrome, and we may see the support in the Chrome 73 update. Google Chrome comes with a default light theme and supports a dark theme in Incognito mode.